The title said it all: “Goodbye to Footnotes,” University of Colorado Law Review (1984-85). The author explained that “several years ago” he had “quit cold-turkey” on using footnotes, and admitted that “it was – and sometimes still is – very painful.” He allowed just 2 notes in his 5-page essay. The 1st footnote – * – told the reader that the author was another Chicagoan, Judge Abner J. Mikva of the U.S. Court of Appeals for the District of Columbia Circuit. The 2d footnote – 4 – was a wry nod to the Supreme Court’s 1938 decision in Carolene Products. The contention that overindulgence in footnotes clouded legal reasoning had much to commend it. 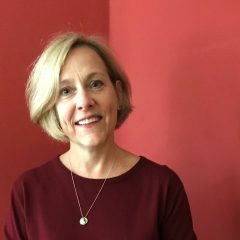 Though too rigid for a law clerk to follow without exception, it proved a useful reminder that every legal writer ought to weigh carefully whether a note adds, or rather detracts, from what she’s writing. If only legal writers gave the same thought to their use of acronyms. Among the works I’ve read this week: a complex, erudite essay in legal history, doctrine, and theory, spanning well over a score of single-spaced book pages; and a 2,000-word online account of a recent legal development. The latter was intended to provide a ready grasp of its subject, yet the former was far easier to read, far more inviting to ponder. This style of presentation has little to commend it, except perhaps in the scribbles of the researcher, the crib notes on which she relies to craft the work she will eventually publish. 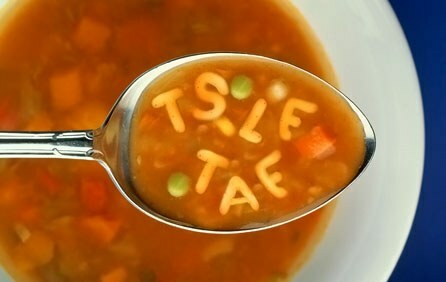 Our goal as international lawyers should not be to display our inside knowledge through alphabet soup. This practice operates to exclude all who can’t follow the letters. It invites confusion, too; as an example, Google “ICC” to see just how many entities go by that abbreviation. Our goal should be to make our work accessible to all who are interested. Sparing use of only the best-known acronyms would leap in that direction.